Reproduction of the design of Charles Eames DSX Metal base. Plastic top, Terras, dining chair. 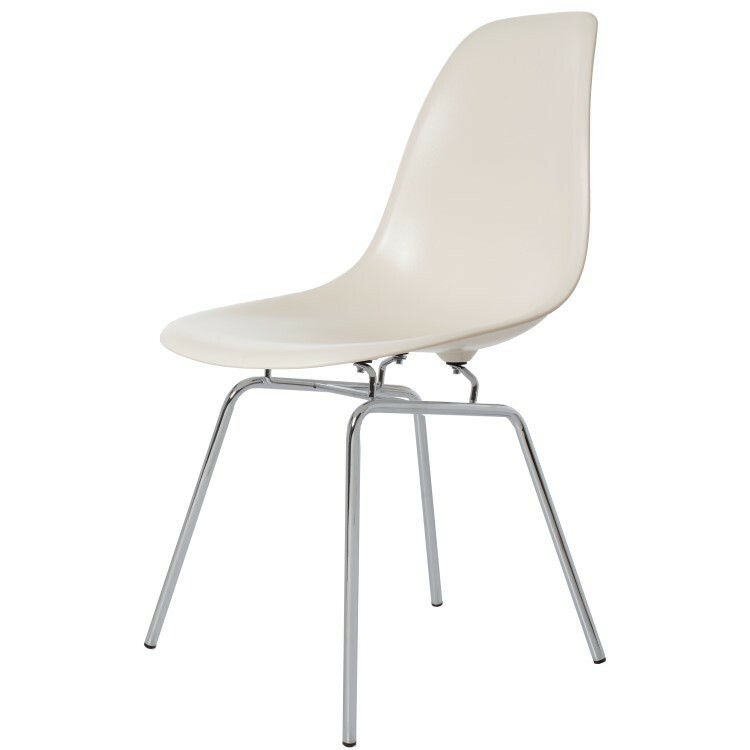 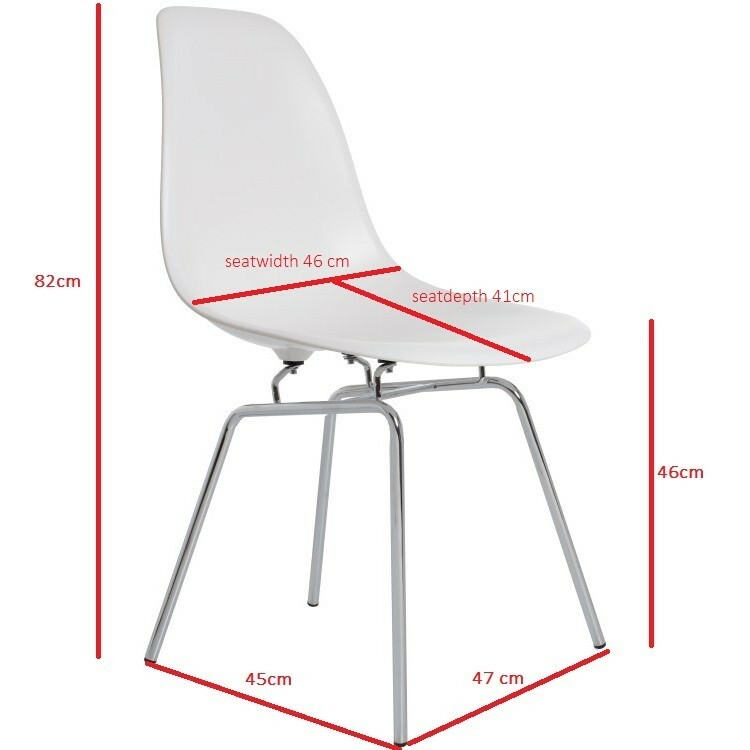 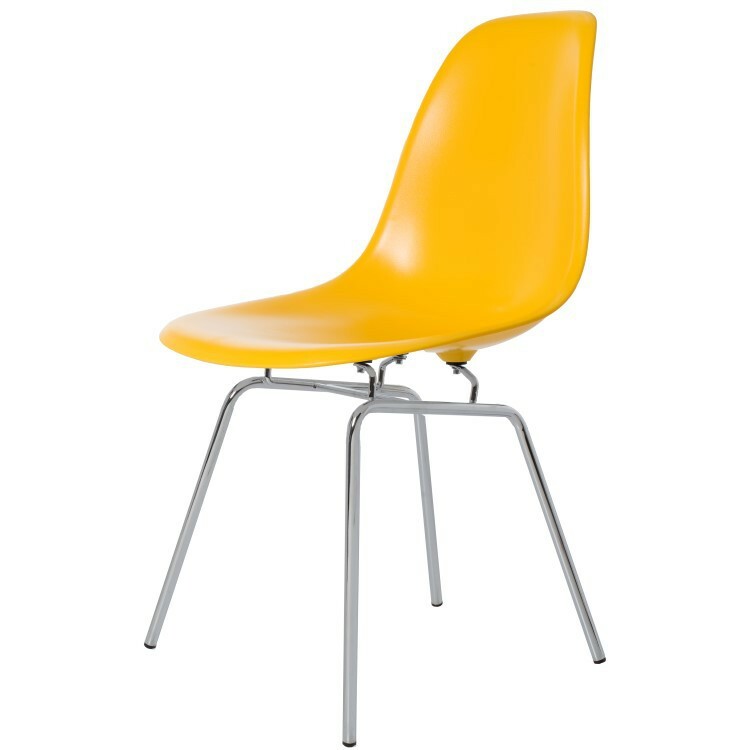 The genuine design from 1950 has become famous under the name DSX, Dining Height Side Chair X-Base.